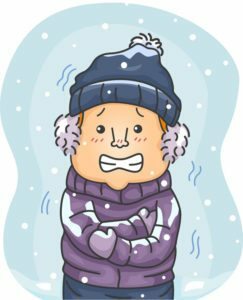 A “real” winter is enough to remember us why the thermal comfort is so important in a building. There is one thing that makes the difference between an energy-efficient and warm house and a house with significant heat losses and costs. We are talking about thermal insulation. Thermal insulation refers to any system applied to the building in order to limit heat transfer through walls, roof, floor, windows and doors – in any season. Practically, insulating a home means applying heat insulating materials (expanded or extruded polystyrene, mineral wool and other materials) on the interior and/ or exterior of the walls, under the roof, and over the concrete floor. Exterior siding also increases energy-efficiency, especially when it is combined with another wall insulating method. First, we have to emphasize that a quality and professionally installed thermal insulation can eliminate up to 50-60% of the heat loss specific to a non-insulated or poorly-insulated building. Hire a quality Bentonville roofing contractor for the job. 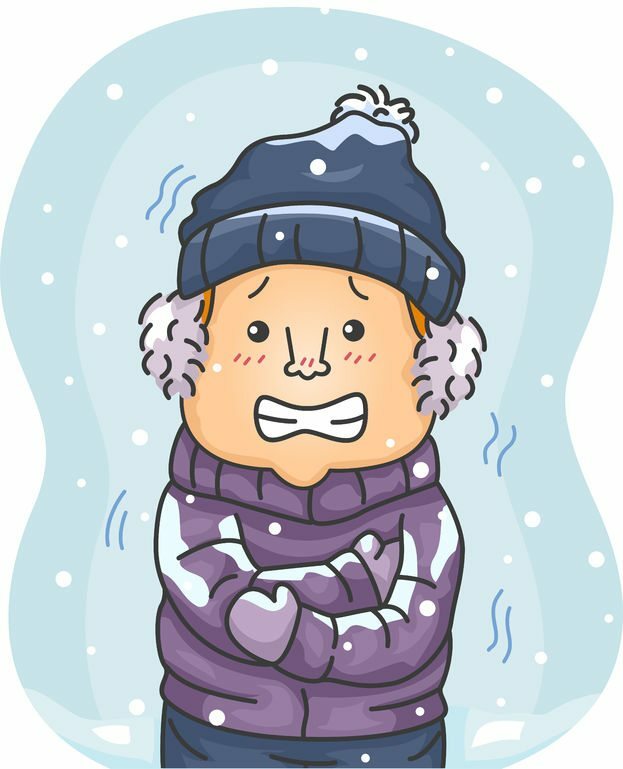 Therefore, the costs of heating the house drop by up to 50%! And there is more: insulation lowers the risk of air dryness, by increasing indoor air humidity. On the other hand, this also means that it requires proper ventilation. Another advantage of thermal insulation is also felt in the summer, when the indoor temperature stays comfortable, despite the dog days outside. This entry was posted	on Monday, March 26th, 2018 at 10:55 am	and is filed under General. You can follow any responses to this entry through the RSS 2.0 feed. Both comments and pings are currently closed.